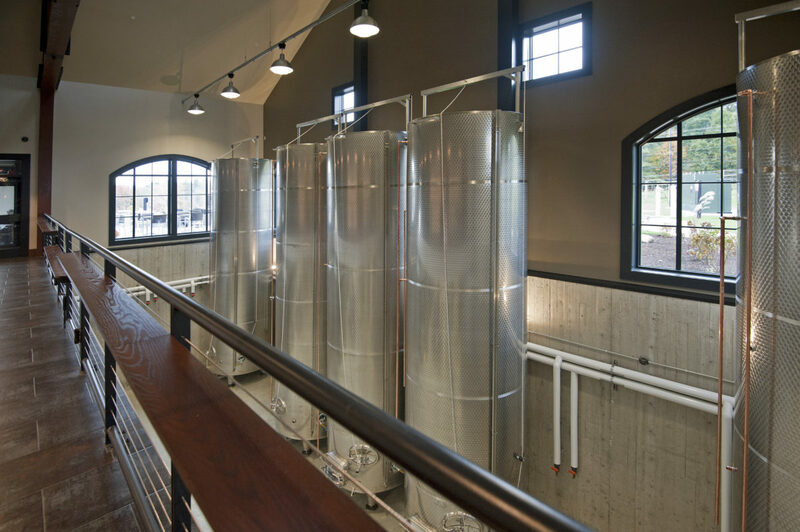 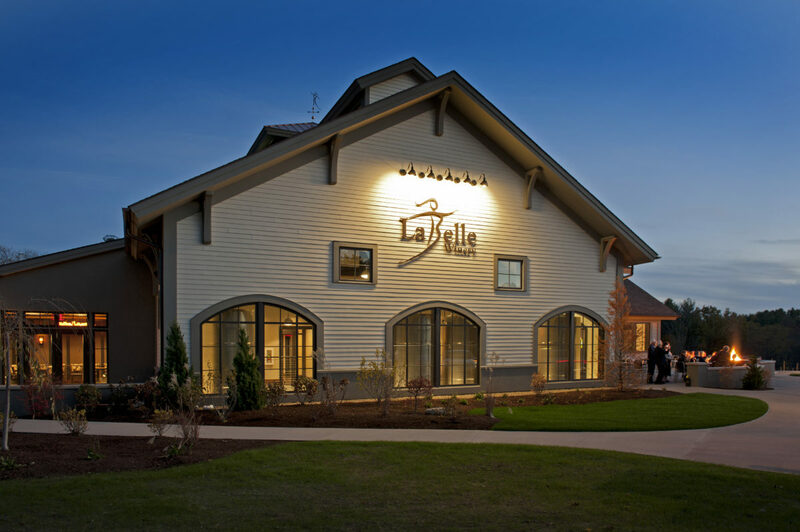 The 20,000 square foot new construction consists of approximately 9,900 square feet of manufacturing space for the winery, 5,000 square feet for the elegant event center, 1,500 square feet for retail and tasting room space, a barrel room, two terraces, and a private function space with its own terrace. 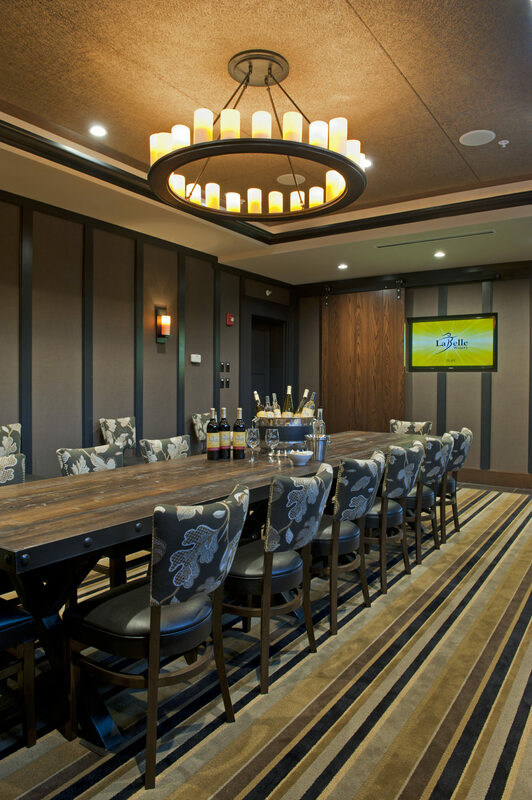 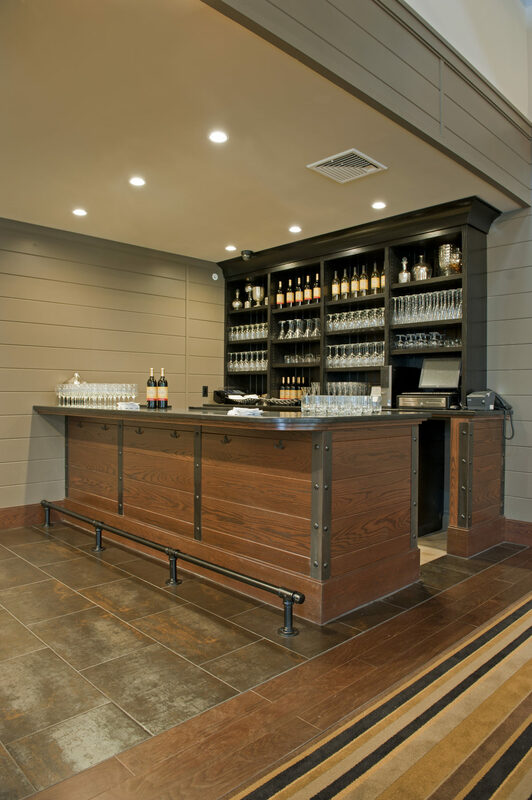 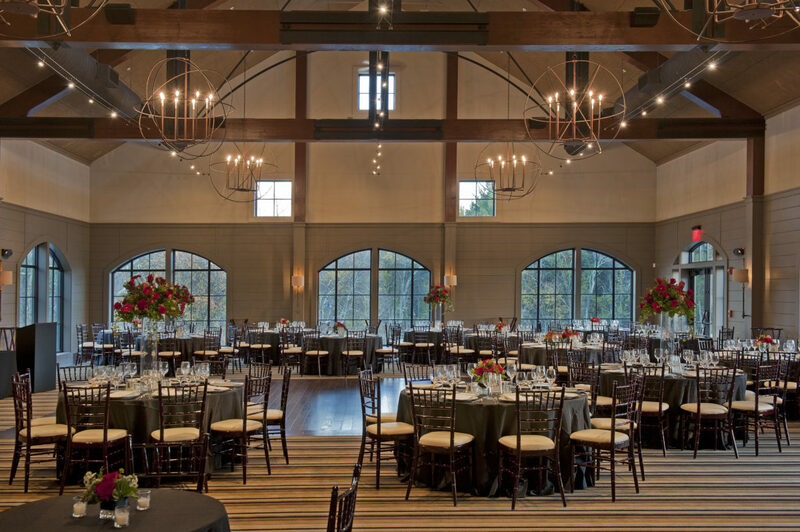 The new Winery’s event space seats 200 people for banquet events such as weddings, meetings and celebrations. 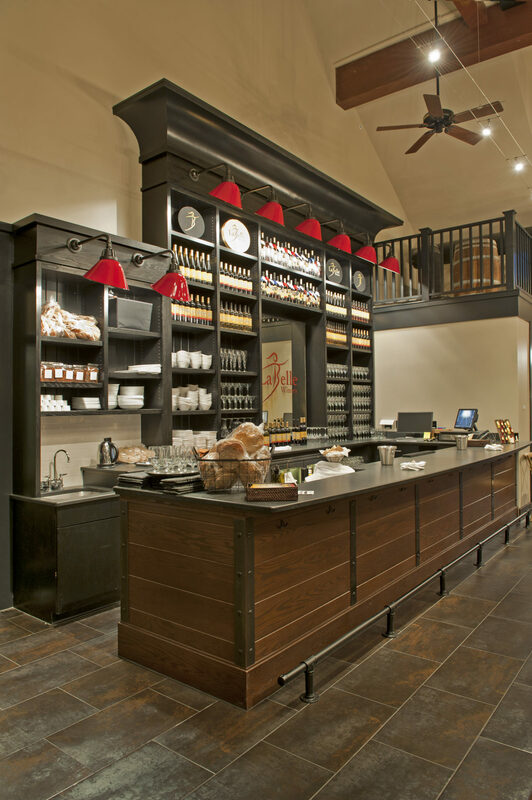 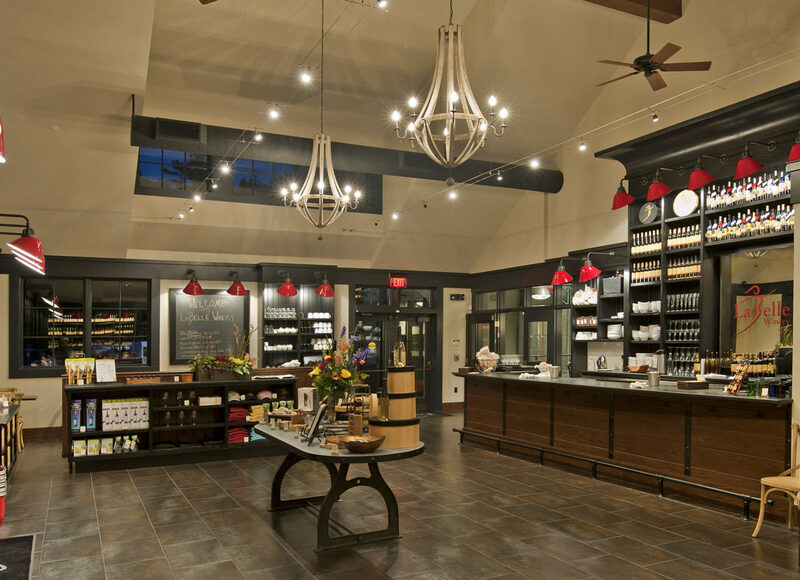 The timber frame constructed building, sits high atop the Bragdon Farm hillside, and is surrounded by vineyards producing two types of grapes for winemaking, and other farmed items such as herbs, peppers, onions, and tomatoes, all to be used in winery-produced products.